Midland Clothing Company is a boutique clothing store located in the Willits Town Center adjacent to Whole Foods market in Basalt, Colorado. We specialize in designer clothing and accessories for the whole family! 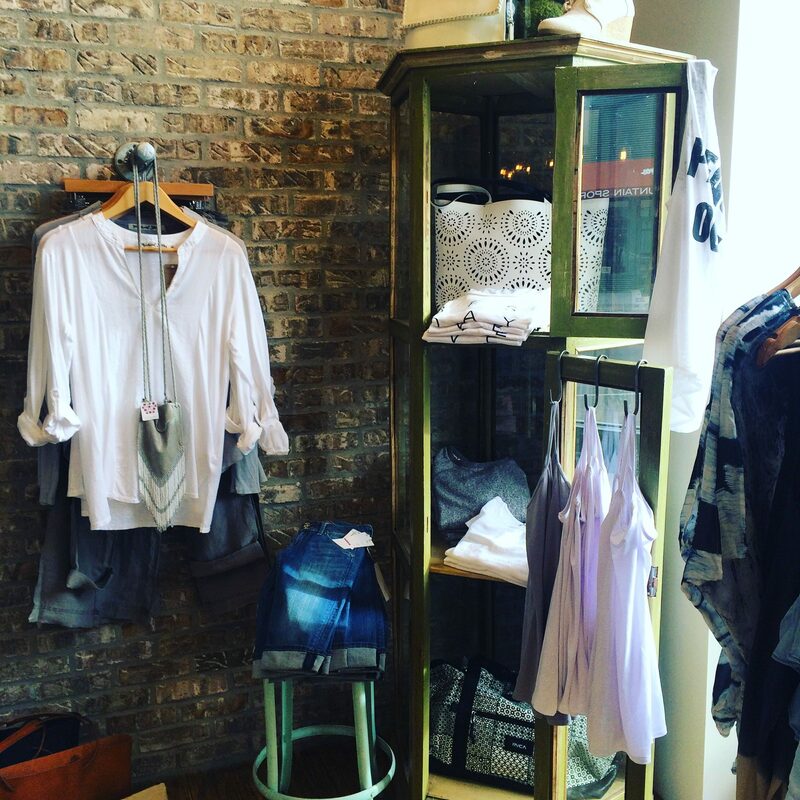 Whether your looking for the perfect outfit for a night in Aspen or a gift for your grand baby, we always carry current and fresh styles that are seasonally inspired. You’ll find local designer jewelry and accessories for days and the most current styles to inspire or compliment your unique ways. We’ve been dressing the Roaring Fork Valley since 1989. Come in and say hi! Midland Clothing Company | Basalt, CO.